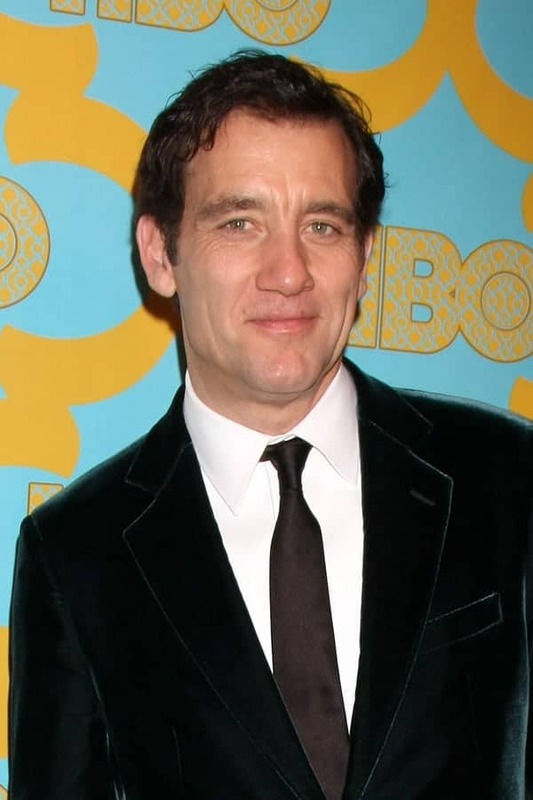 While he has worked with some of the greatest contemporary filmmakers — Alfonso Cuaron, Steven Soderbergh, Mike Nichols – English actor Clive Owen should be dominating Hollywood right now but he’s not. His hits include Sin City and Inside Man but since then, the movies that he’s opened on his own have not made money: Derailed $36 million, Children of Men $35 million, The International $25 million and Duplicity $40 million. Although he is seriously talented it seems that producers don’t think he appeals to a US audience.